NorthEdge Capital has made a number of key promotions as the senior team expands, with Founding Partner Dan Wright leaving the firm to pursue other interests, including studying for a masters in International Relations at the University of Manchester. 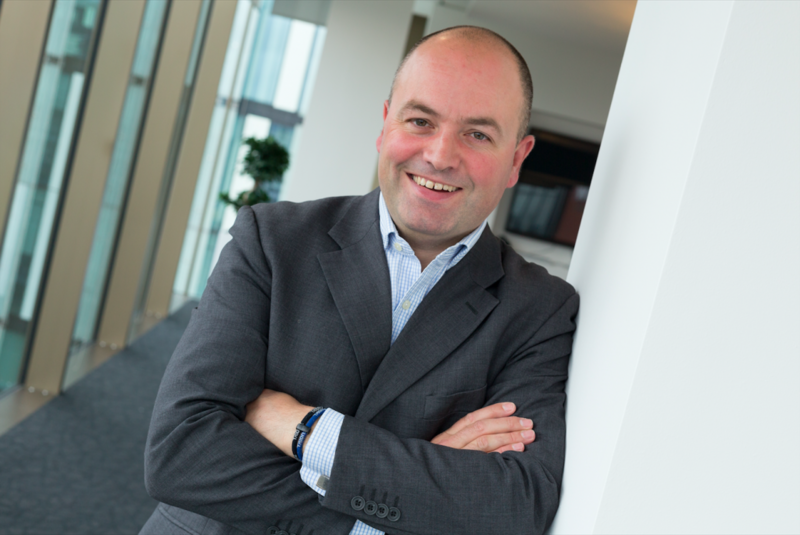 NorthEdge has promoted Head of Manchester, Jon Pickering to Partner following a number of successful investments and exits, including the initial investment and subsequent exit of Utiligroup, which delivered a 5.7x return. Also in the New Business Team, Phil Frame and Tom Rowley have both become Directors in recognition of their exceptional work in recent years in driving forward NorthEdge’s Manchester and Leeds offices respectively. Prem Mohan Raj, Chief Financial Officer has been promoted to Partner – he brings a wealth of experience to the firm from his previous role as CFO of Livingbridge which manages a range of private equity funds. Ian Plumb, Portfolio Director, has been promoted to Head of Portfolio, to ensure the firm continues to engage fully with management teams within the portfolio so that opportunities are maximised to create shareholder value. These new promotions come against the backdrop of an extremely active period for NorthEdge, including the exits of Utiligroup (5.7x return), Sumo Digital (4.4x), Fine Industries (2.5x) and the recent IPOs of Ramsdens Financial and Accrol Papers. The firm’s Fund II is now 31% committed in just 15 months, having invested over £94m during this period, as NorthEdge continues to invest across its equity range throughout the North and the Midlands. “As a Founding Partner, Dan has played a pivotal role in the formation and subsequent growth of NorthEdge, and has been integral in the raising of two significant funds and the success of our portfolio businesses. “On a personal note, I have always valued Dan’s guidance and insight, and his support as a Partner of the business has been critical in driving NorthEdge forward.